The weather plays a significant role in our lives every day. If you are a farmer, weather conditions are the most important factor for your crop and checking the weather on the Internet is not usually as solution as there can be significant discrepancies in these reports compared to the actual conditions around you. This is why you should consider a home weather station. 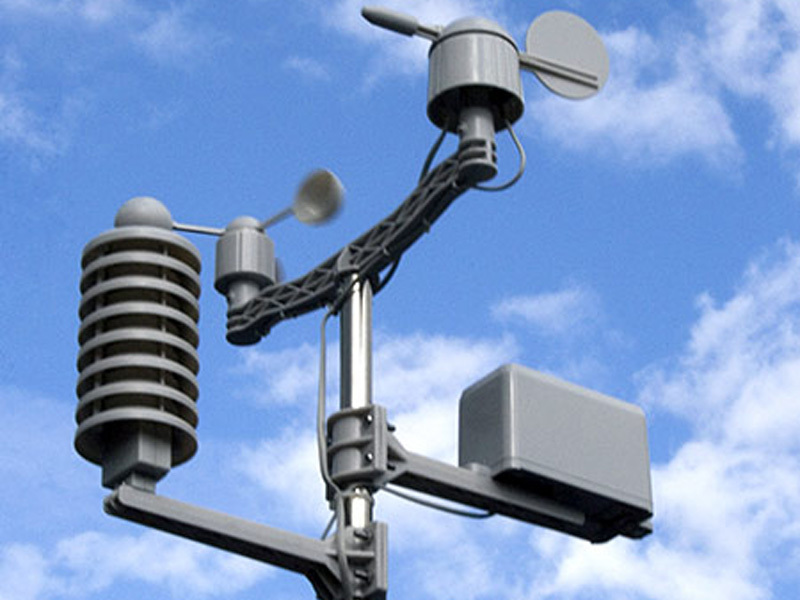 With a big range of varieties of weather stations you need to find the one that has accurate measurements, low power requirements, and proven reliability in extreme weather conditions. We can assist in learning everything you need to know before acquiring a home weather station and help you find the one that fits your requirements best.